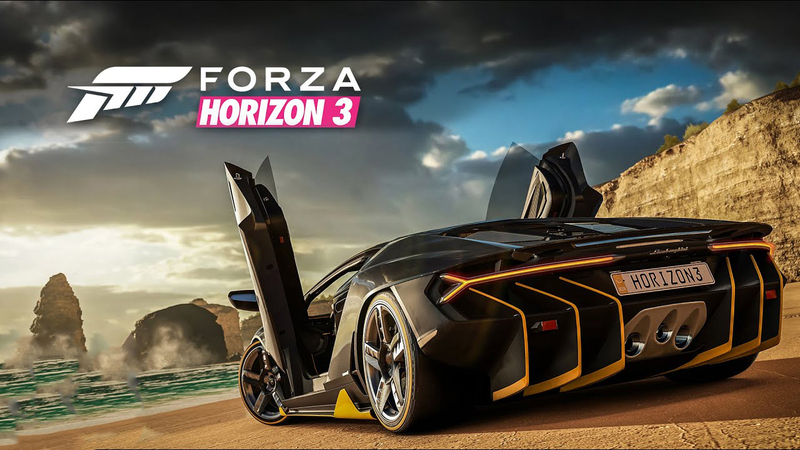 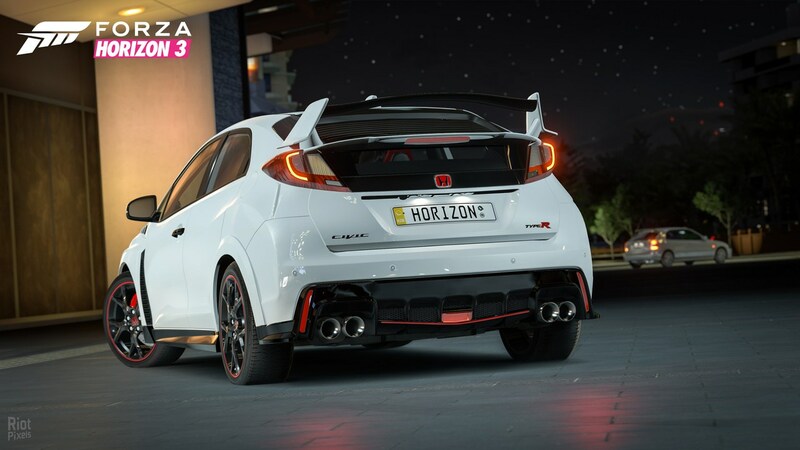 Forza Horizon 3 is an arcade car simulator with realistic graphics and a huge number of different cars. 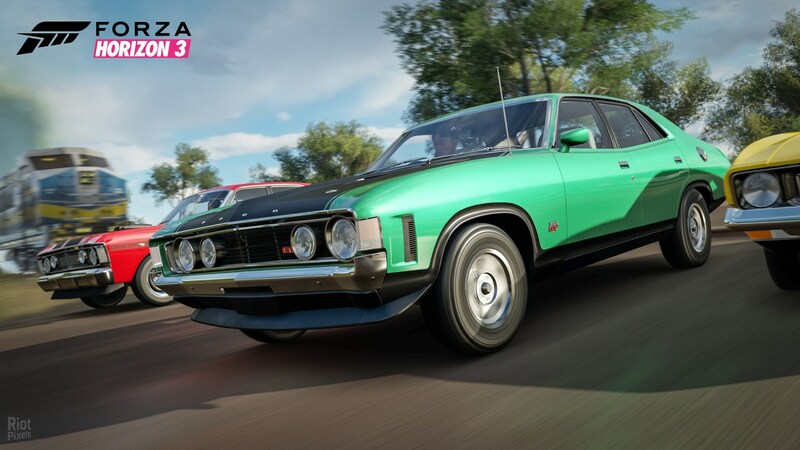 Actions of the third part will unfold on the roads of Australia in a fully open world. 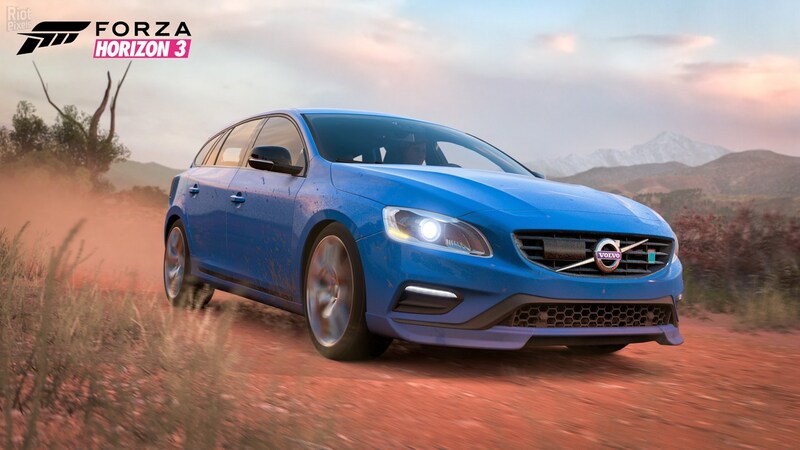 New graphics, new physics, new cars and, of course, new exciting tasks – all this awaits you in the third part of Forza Horizon.